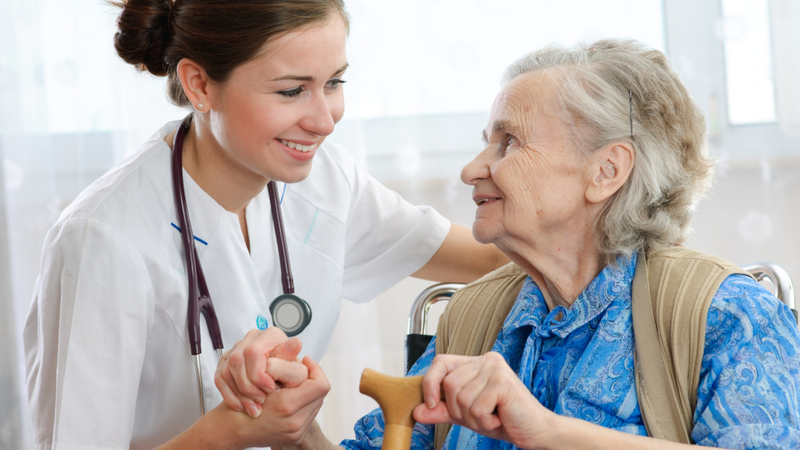 Being the leading home healthcare provider in Dubai, Symbiosis Home Health Care supports people who have disabilities, who are recovering from accident or illness, the elderly, pregnant women, and newborn babies. They offer private home care services to pediatric patients and also step in to help with respite care when the primary caregiver or family is in need of a break. Their nurses and support staffs are passionate about making a difference in your life and are trained to deliver the kind of high-quality care that really makes difference to the everyday lives of care recipients. Support workers provide the assistance that their patients require while helping them maintains their independence in their own homes or in the community. Through the commitment to service excellence and innovation, Symbiosis Home Healthcare provides high-quality home health care assistance and support to the feeble aged and people with disability.